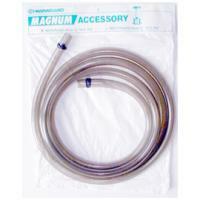 OEM replacement or extension hose for the Magnum 220 canister filter. 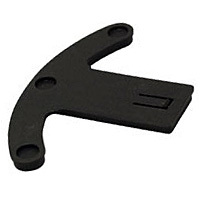 OEM Replacement part for the BIO-Wheel PRO 60. OEM replacement Magnet Assembly for the Magnum 350 impeller. 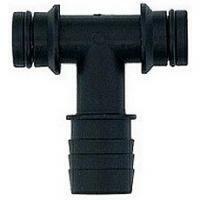 The Impeller Shaft Assembly and the Impeller Housing are sold separately. OEM Stabilizer leg for 220 and 350 Magnum Filters.